You can also contact The Glass Ball Foundation below. 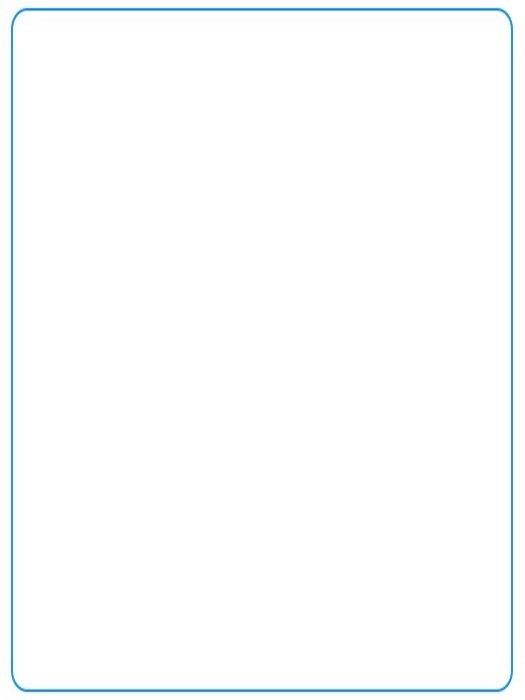 Bolded fields are required. Do not include sensitive information in the Quick Note. We are currently not accepting applications for financial aid. Please see our home page for more information and updates. © 2013-2019 The Glass Ball Foundation. All Rights Reserved. 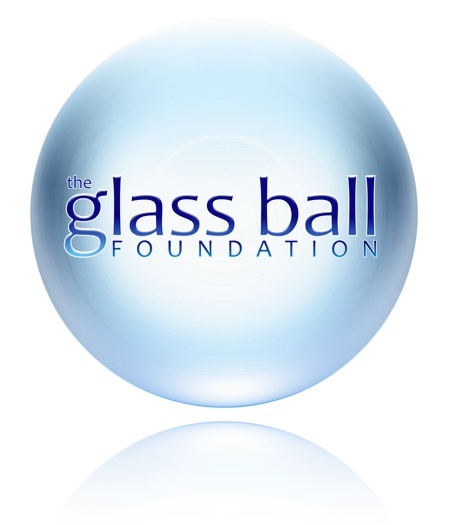 The Glass Ball Foundation is an exempt organization under section 501(c) 3 of the IRS code. Contributions are deductible under section 170 of the code.